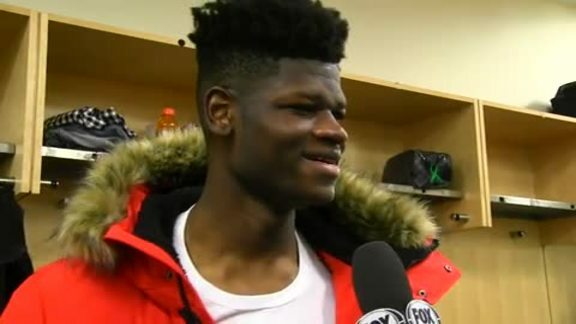 ORLANDO – Most expect Mohamed Bamba, who has the longest wingspan ever recorded in NBA history at 7 feet, 10 inches, to transform into an elite defender sooner rather than later. Though the Magic hope that comes to fruition, that’s not the only reason the 20-year-old was selected sixth overall in last June’s draft. 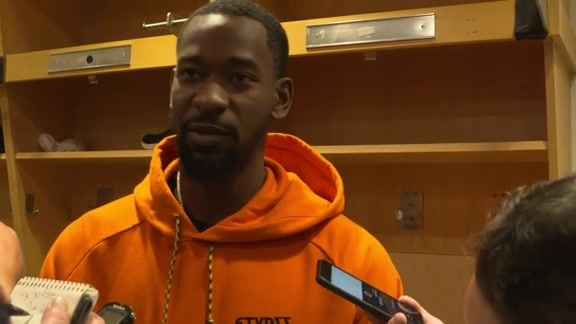 The Harlem, N.Y. native has tremendous potential on the other side of the floor, too, exhibiting some of his offensive skills on Monday in Philadelphia. From the way he rolled to the basket after setting a screen to how he popped back behind the 3-point line and from his awareness around the hoop to his reformed jumper, Bamba looked comfortable with and without the ball in his hands. Going head-to-head with his new teammate, Nikola Vucevic, regularly in practice will help Bamba too. 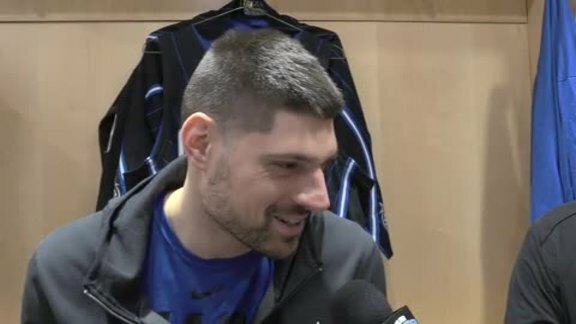 One of the league’s most refined centers, Vucevic (20 points, 9-of-17 shooting) showed off his nifty footwork and feathery touch against the Sixers. Don’t be surprised if Ross, who appeared in only 24 games last season due to a knee injury, has a career year. 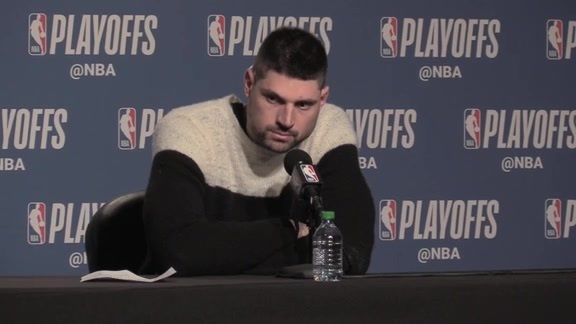 Let’s not forget that Ross, now 27 and healthy, once exploded for 51 points when he played for the Raptors. Arguably the Magic’s best shooter off pindowns and someone who is capable of creating his own shot off the dribble, the 6-foot-7, 206-pounder got off to a solid start.